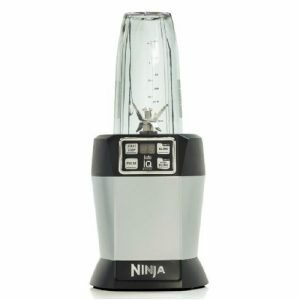 Compact, powerful and extremely easy to use, the Ninja Master Prep Advantage Chopper chops, dices, blends and minces with precision, speed and control. 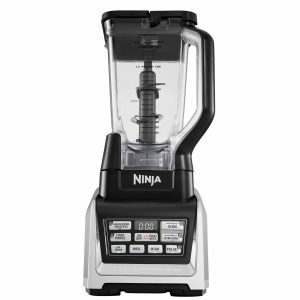 Ninja Master Prep Advantage Chopper 500W – QB800UKRD has been added to your basket! 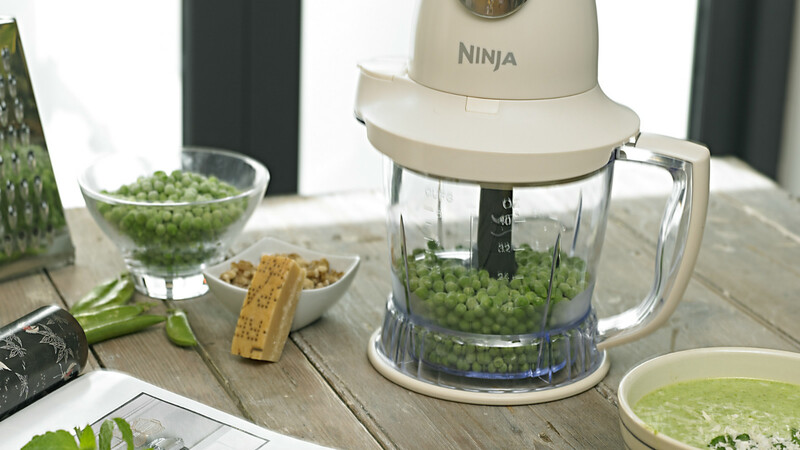 A simple pulse action allows you to crush, blend and chop ingredients with precision and ease. 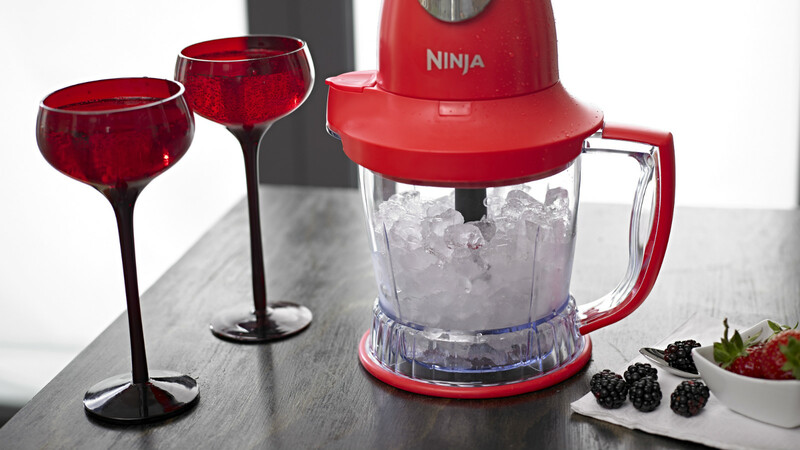 Ninja’s super-sharp blades save you time and effort, blitzing through ingredients and even ice in seconds. 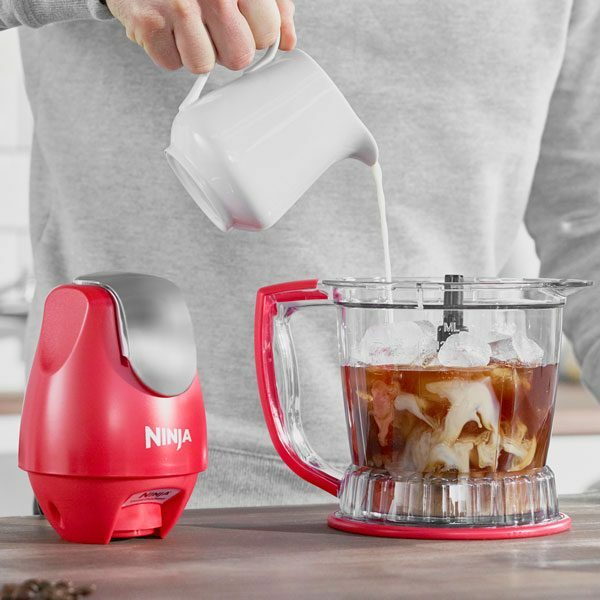 Complete with BPA-free parts for your peace of mind and dishwasher-safe parts for your convenience. 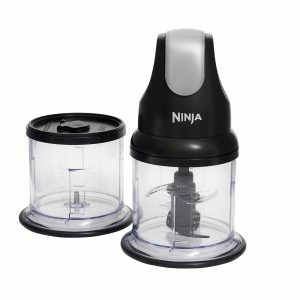 The Ninja Master Prep Advantage Chopper chops, dices, blends, minces and more. 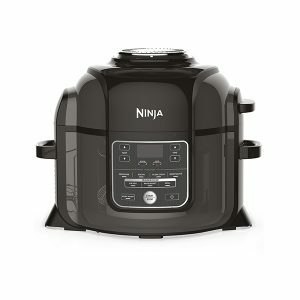 Ninja’s revolutionary four-blade system, teamed with a 500-watt motor and pulse technology, speeds up the laborious task of food preparation so you can get to the fun part and start cooking sooner. 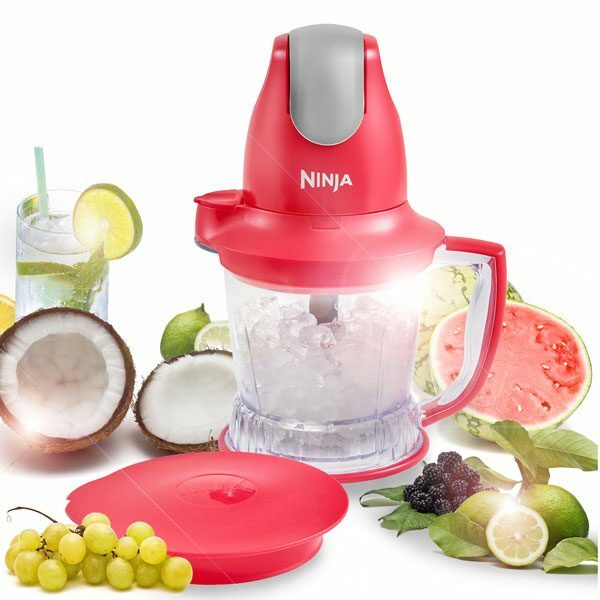 Perfect for making delicious fruit smoothies in a matter of seconds, whip up milkshakes, creams, sauces and dreamy dressings. 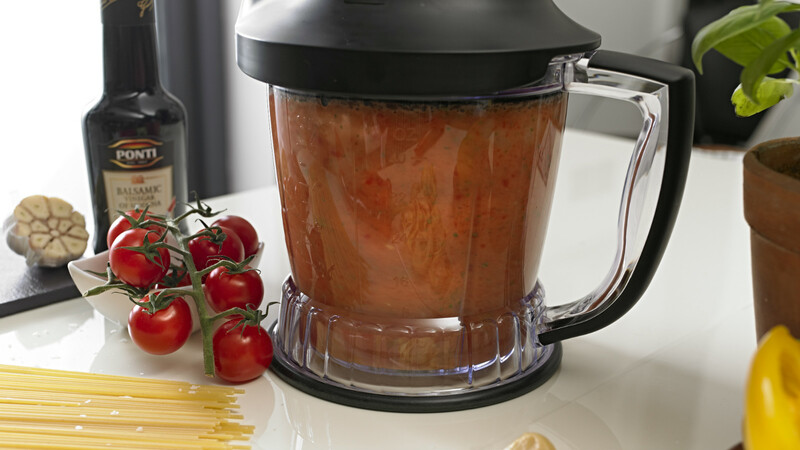 Blend your vegetables into a thick soup for the family, or crush ice for a tasty frozen drink. 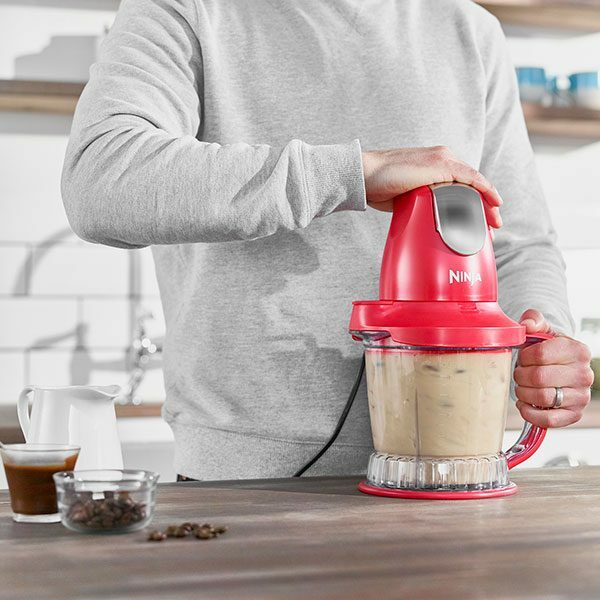 Slice, whip or blend before easily lifting the bowl off the blending base to serve your culinary creation. 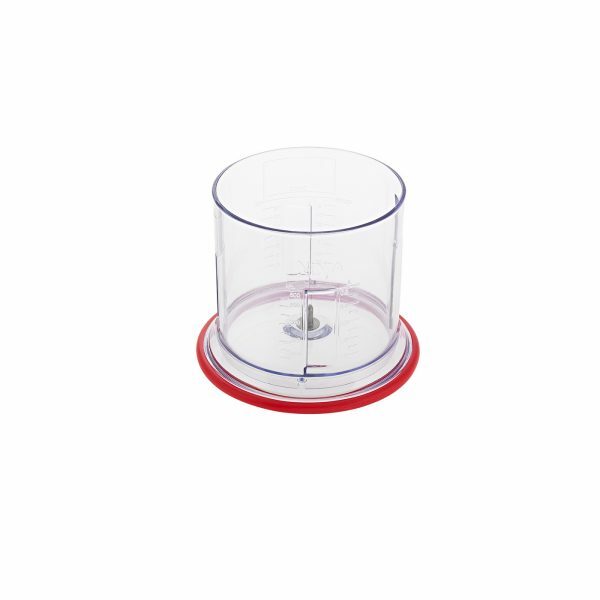 The large, stackable bowls are ideal for individual or batch preparation. 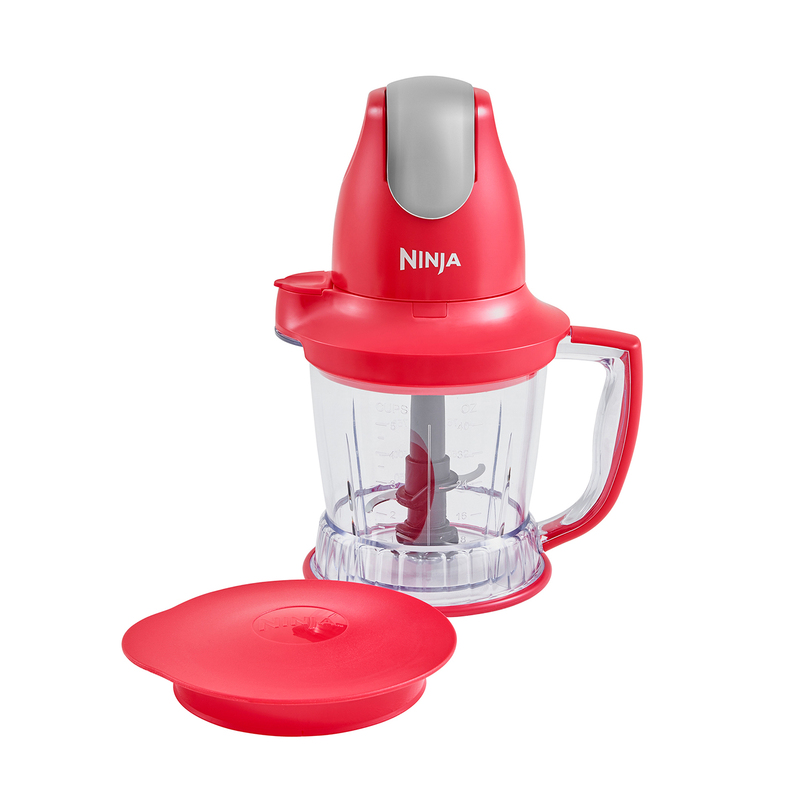 When it’s time to clean up, Ninja has made sure all removable parts are dishwasher safe for your convenience. 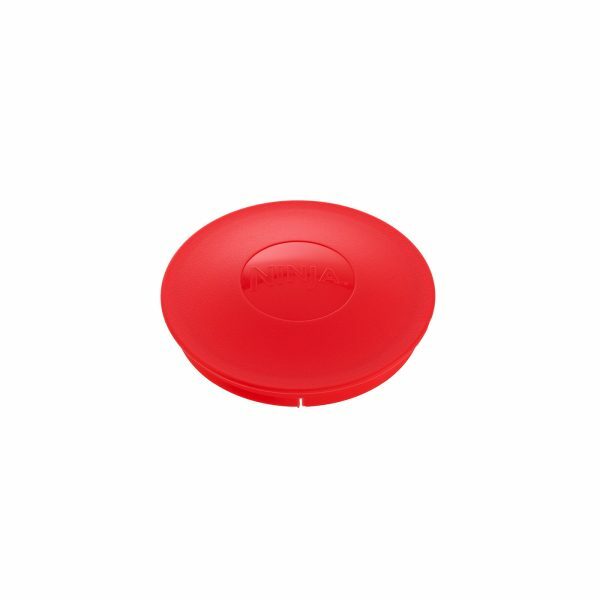 We love seeing our products make your life just a little bit easier. 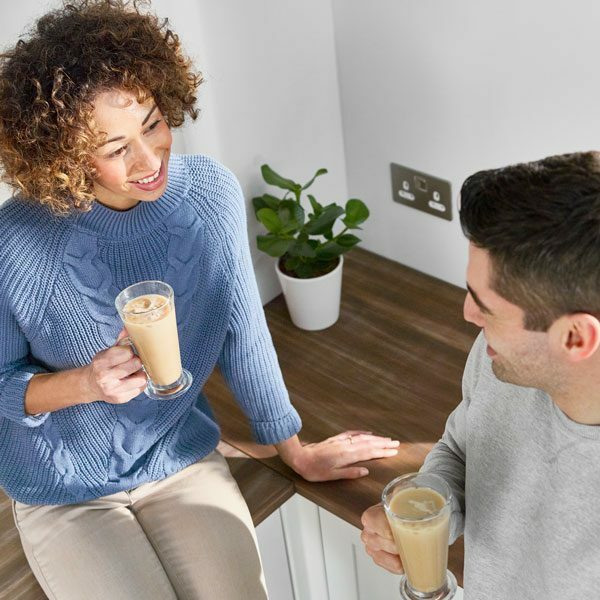 Read all about it in our customer reviews below. Do not use ice that has been sitting out or has started to melt. For best results use ice straight from the freezer. Can the blades be sharpened? No, never try to sharpen blades! Check that the plug is securely inserted into the plug socket. Check that the Splash Guard, and Power Unit are securely in place. The food has been over-processed. 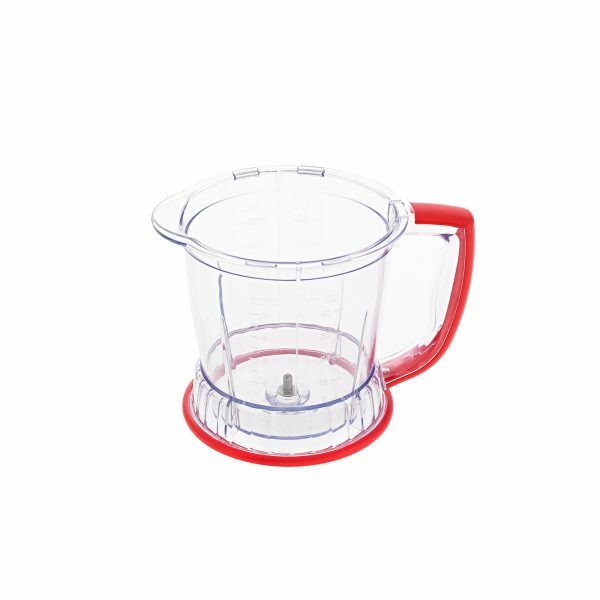 Use brief pulses or process for shorter time. Let blades stop completely between pulses. Either you are chopping too much food at one time, or the pieces are not small enough. Try cutting the food into smaller pieces of even size, and processing smaller amounts per batch. 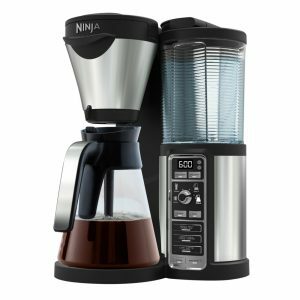 Is it OK to put the Ninja Master Prep in the dishwasher? 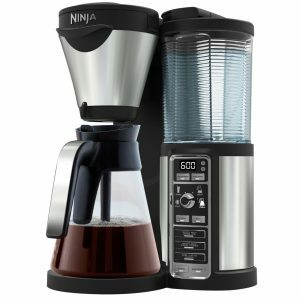 Yes, all of the Ninja Master Prep parts are dishwasher safe EXCEPT the Power Pod. 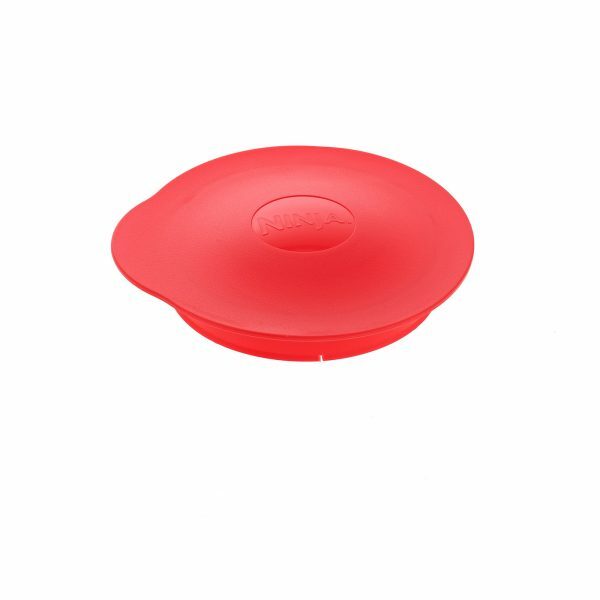 It is recommended to use the top rack of dishwasher for the blades, lids and splash guards. 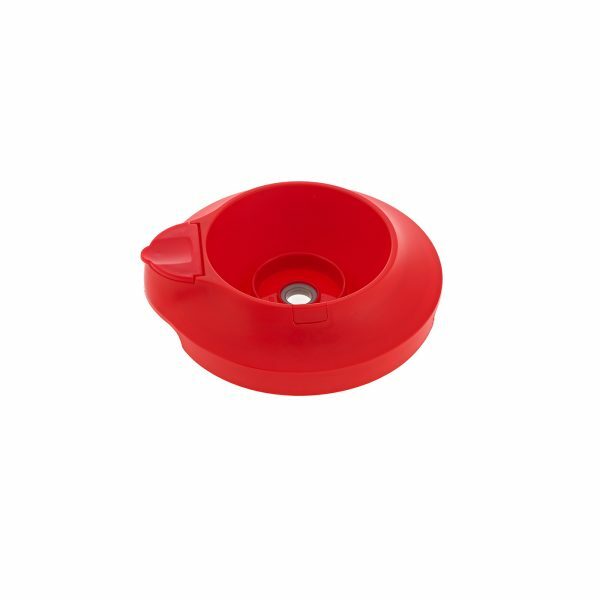 Are the blades rust proof? 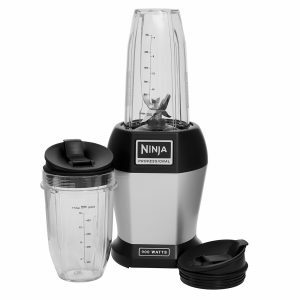 Ninja Master Prep Advantage Chopper 500W – QB800UKRD is rated 5.0 out of 5 by 2. Rated 5 out of 5 by Queen B from Ice breaker! I already have one, but got one for my daughters boyfriend for Christmas. I know he will love it. Does everything so quickly and even breaks ice! Brilliant item .